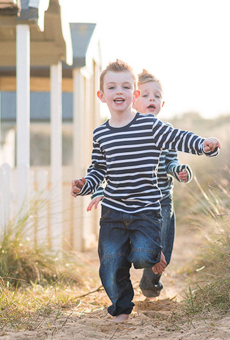 I love my work, sometimes essentially because I get the excuse to be a big kid as a Norwich Family Photographer. This recent session involved everything that makes children, however old they may be, smile. 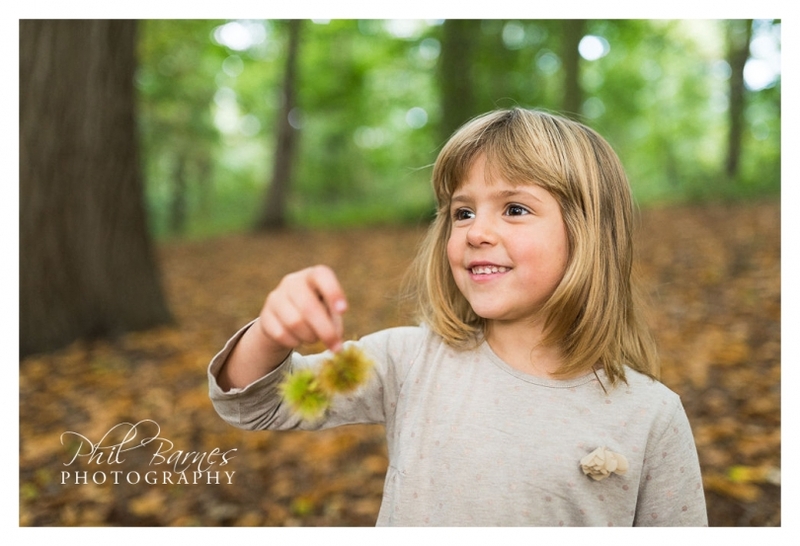 If you want to see natural portrait photographs, full of personality, fun and smiles, then head to the woods in Autumn. Children love the woods because they can explore, have a little adventure and of course have fun. On this occasion I took out three children and their mum to a lovely deciduous wood with a lovely path and great areas to explore and have fun with. 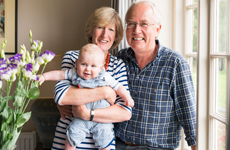 The session was very much less about trying to get the children together with mum for photographs and more about some very distinct personalities enlivened by their environment. It was like shooting completely reportage photographs of this little family simply because of the preoccupation with the adventure at hand and because I’ve photographed the family on numerous other occasions: they’re very comfortable with being photographed. 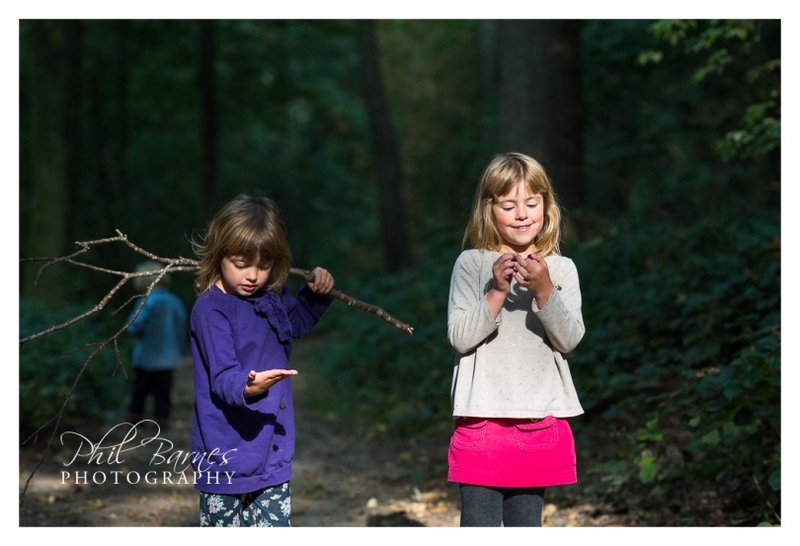 Hopefully these photographs show what an adventurous group they are as upon entering the woods I had to bargain that the children would let me and mum catch up once they’d expended some of their boundless energy. 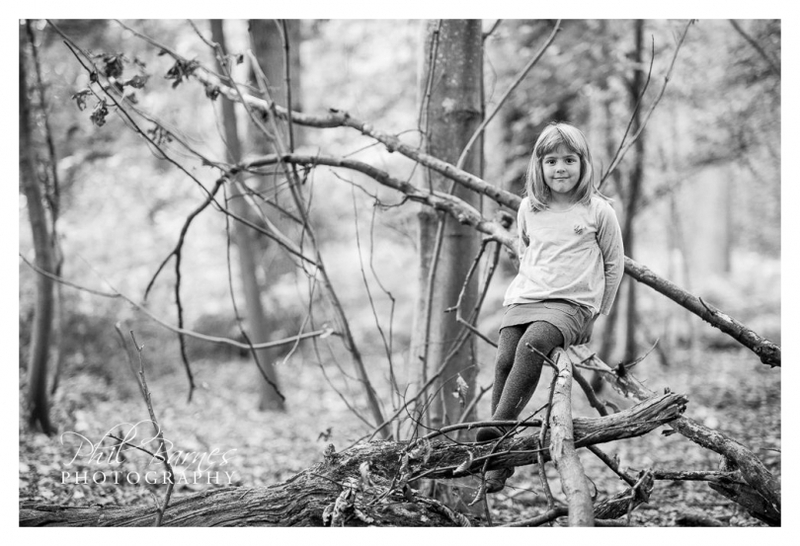 The colours of autumn, the adventure of fallen trees and of course the outgoing nature of the subjects and their relaxed front of camera attitude made this a really fun session and no doubt a great record of several hours of fun in an autumnal wood. 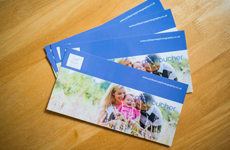 If you’re looking for a Norwich family photographer and fancy getting out and about then please get in touch.